The Taj Mahal, in Saint-Denis, serves oriental cuisine. 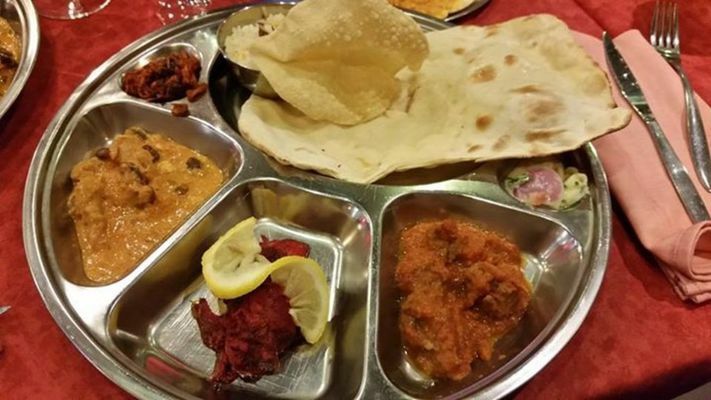 The restaurant, which is located in the town centre, also serves Indian specialities as well as halal and vegetarian cuisine. Fast food.